It has happened! Today after 26 days my transaction was confirmed! Mempool lowering lowering and only around 10K transactions waiting atm, so was confirmed with lowest profit. What do P2Pools have to do with it? P2pools include oldest transactions in block first, not most “expensive”. I am right? P2pool uses the standard methods to compile the blockchain. Other pools may customize their acceptance https://en.bitcoin.it/wiki/Protocol_rules, to reject low value transactions. 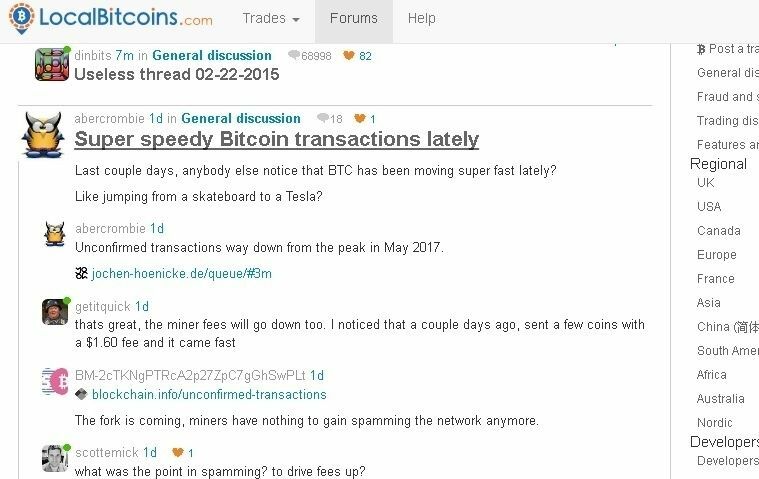 The point was, you should be able to see if you had to wait for p2pool, because, in that case, the transaction fee is shared between miners. Otherwise, a normal pool eventually included your transaction. @wrapper Is the standard method as @Lordas explained? Adding transactions based on age and not based on fee? @AmDD When I looked at the “mining” code, it pulls outstanding transactions into a prospective block / chain of blocks. There are then rules for rejection of some transactions for dust payments or large temporal anomaly, for instance. Each miner pool is effectively doing this, via the code in Feathercoin-cli or Bitcoin-cli. In building up a “prospective block”, there is a probability of each transaction being accepted / rejected, based on the rules. These included having some low fee payments transactions included in the blocks, not just all the high fee transactions and the size of the block. The code is in main.cpp (will check this). Rule #0 – Is it a valid transaction? If the numbers of coins you are sending is smaller than the “dust payment level” you will be required to pay a miners’ fee. This fee is required in order to prevent users from spamming the network with micro transactions. If the inputs you are sending in your transaction are older then there is a greater chance they won’t require a fee. Old coins means coins that haven’t been moved for a long time. Each transaction is made out of inputs. The less inputs used to compile a transaction, the less fees will be required. So if you are send 1 Bitcoin and use 4 inputs of 0.25 Bitcoins it is more likely that this will require a fee then if you were to send just 1 input of 1 Bitcoin. //   multiple transactions instead of one big transaction to avoid fees. //   to be considered safe and assume they can likely make it into this section.